Man Buys Vaterra Nissan GTR Off Craigslist for $75,000 « Big Squid RC – RC Car and Truck News, Reviews, Videos, and More! 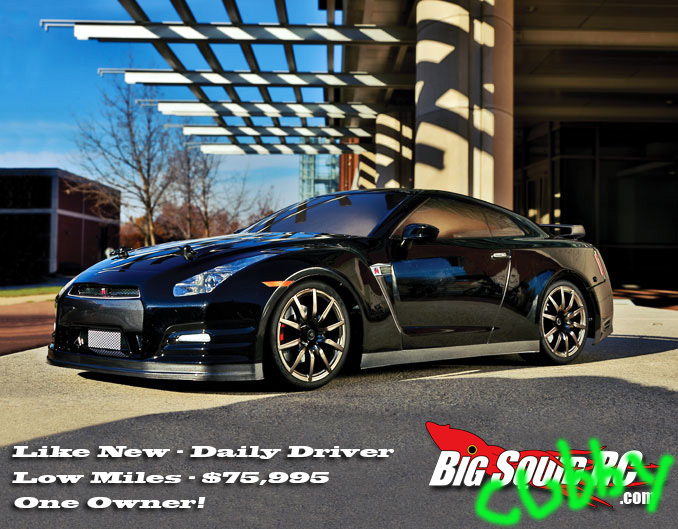 It has been reported today that a Naperville Illinois man bought a Vaterra Nissan GTR off of Craigslist for $75,000. While a Vaterra sells for under $300 at a local hobby shop, because of the cars incredible scale realism a seller was able to pass one off as the full size version in a Craigslist ad for 75 grand. It just goes to show that there is a sucker born every minute. Click Here for more rc news on BigSquidRC.